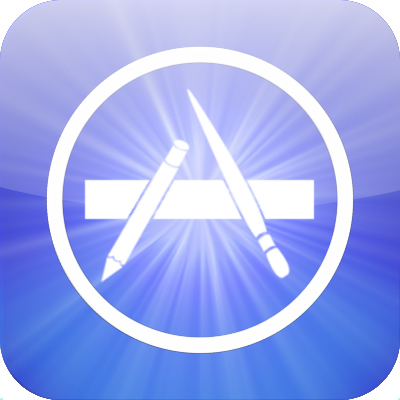 Welcome back to another call of session of the App Store Update, we are today here with the App Store Updates available on October 4th. So lets quickly move on to the lovely games and see whats there in the updated list. NBA 2K13 is a cool iOS basketball game which is now available at just USD 7.99. The NBA 2K13 has got the one finger control and it also has got lovely visuals and roster updates. This video game has got the blend of adventure and fun. Dexter has received the rating of 8 out of 10 since its launch. The best part is that it is now available at just USD 0.99. Well if you are free freak then this game is for you. Slice & Splice is a free puzzle game and not only keep you busy but also make you think creative and like a puzzler. The Treasures of Montezuma is another free and the good puzzle game which is now available for free on App World. SO enjoy these lovely games on App Store and stay tunes to get more such updates on Apple App Store. CodeChef SnackDown 2016: The Final Showdown Of Programming Supremacy Among World’s Finest Programmers Finds Its Winner!